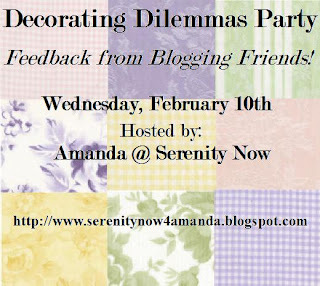 Serenity Now: Decorating Dilemmas: Coming Up! 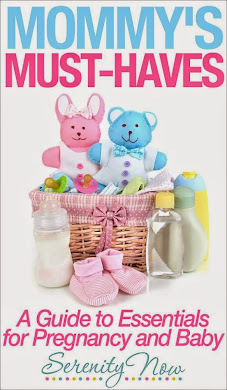 I can't tell you how many emails from bloggers I get after the MckLinky for this party closes saying they forgot/didn't have time to post/just found the blog, etc. but really really wanted to participate. This is your official reminder to start looking around your house for an area you'd like to have some feedback on. Take a photo or two, write up a quick post detailing what you'd like some help with, and add a link to me within your post. 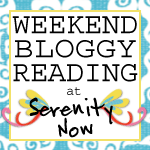 Then link up here at Serenity Now and party! Make some visits and leave a suggestion or two for a few bloggy friends, and you should receive the same in turn. You can go here to view the last party if you are new to this blog. 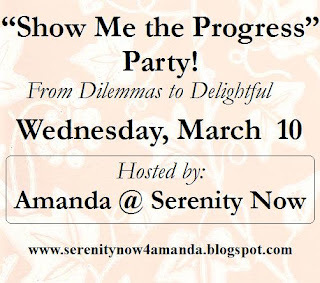 The party will go live after 10 pm on Tuesday, February 9th (provided I still have power!! ), and the MckLinky will stay open all day on Wednesday. That's one day of partying! Partygoers are encouraged to visit other links. Hope to see you partying with me here! I'm working on something for both parties. Thanks for hosting these, they are fun!